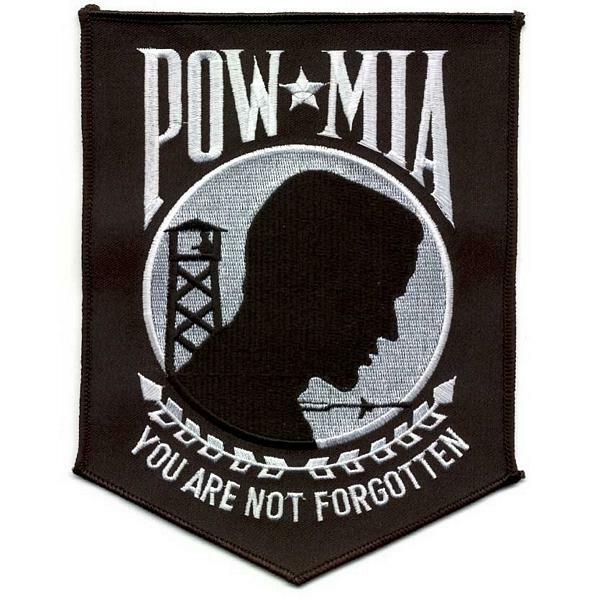 POW-MIA: The white stitching of these 6 letters is sewn on the bill of my black hat. The purpose and design of hats like these is to call us to duty, and that duty is to not forget and to always remember the sacrifice of those who served. I get the idea that up to this point in his life, Isaiah was MIA. The item of importance is not so much what Isaiah was or was not, but whether I am or am not. Can I make a declaration or must I ask a question? •	I am serving the Lord! •	Am I serving the Lord? Is your place in the harvest a declaration or a question? •	I am praying earnestly for more people to join hands and work in the harvest. •	I am actively at work in the harvest. •	Am I earnestly and actively using my gifts and abilities for God’s glory? MIA: I am! or Am I? Two vowels and the letter “M”—How do they define your life?